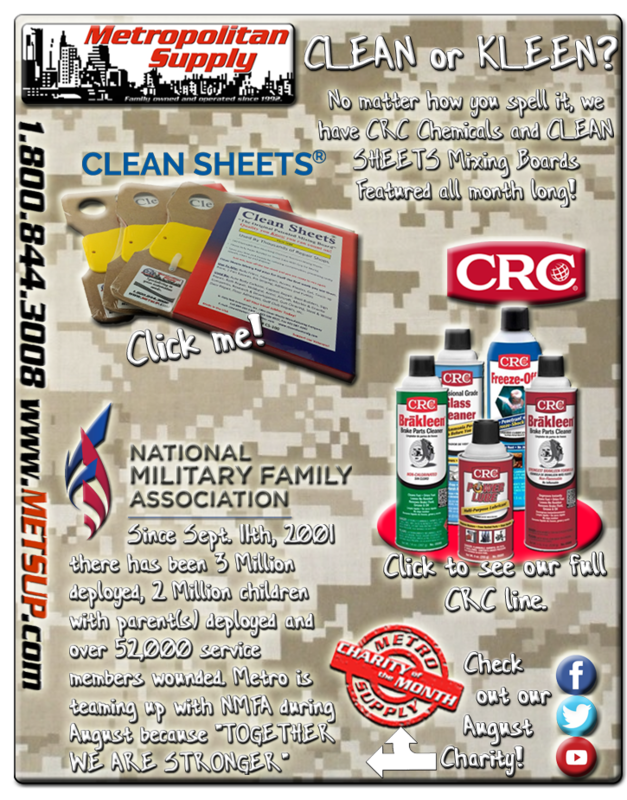 You have received this email because you are a current or former customer of Metropolitan Supply. Your email is used only by Metropolitan Supply and will never be used by a 3rd party. Want to break our hearts? Click here to be removed from our emailing list.